Published Apr 25, 2017; last updated Apr 4, 2019. What is the best way to calculate sales commissions in QuickBooks? This is a challenge that many businesses face when handling payout for their sales teams. Currently, QuickBooks does not offer any complete solution for calculating and tracking commissions. Of course, there are many workarounds that allow you to process these numbers — to an extent. Here’s a common scenario many businesses face: how to track sales commissions on specific items, excluding any associated tax or shipping fees on an invoice. In order to calculate this payout, one would need to create a class within QuickBooks, then a subclass for every sales rep, manually calculate commissions for every item based on each person, and finally create a commission report. This is the reality of running commissions. 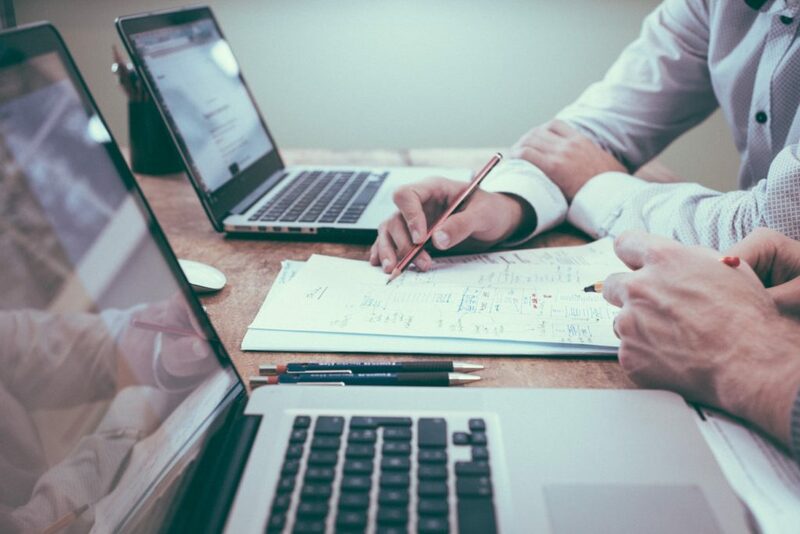 In many cases, businesses are manually calculating with pen and paper or tracking numbers on spreadsheets in order to complete payout for their sales teams. Is there a solution to make the process easier? Given the multi-faceted nature of commissions, a ‘one-size-fits-all’ commission calculator does not exist. However, it is possible to condense endless spreadsheets, workarounds in QuickBooks, and time spent with your desktop calculator into one simple click. With Method:CRM, you can save hours by creating a fully customized commission calculator designed to manage your specific sales needs. This process can be carried out on your own or by Method’s customization services team, depending on the complexity of your commission structure. What does the commission calculator look like? The commission calculator app will be unique for every business, depending on your design preferences and end goals. You can include date ranges for running commissions, use a search function to check commission amounts by customer invoice, generate reports specifically for sales reps, and incorporate any other functions that are required. 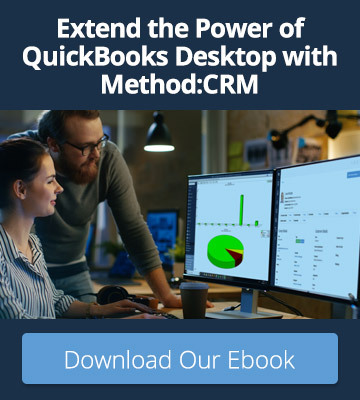 Additionally, Method:CRM integrates seamlessly with QuickBooks. This means Method automatically pulls sales and customer information from QuickBooks to make the commission calculation process easier. First, make sure you’ve integrated your QuickBooks sales data with Method:CRM. If you don’t have an account, you can start a free 30-day trial. During your trial, check out Method’s other sales features, including lead management, customer management, and custom reporting. 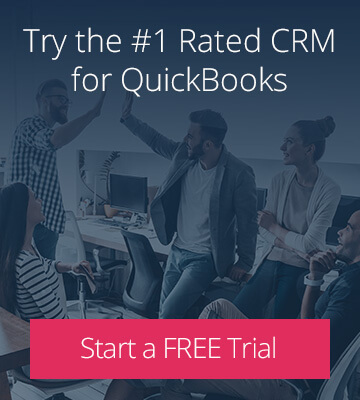 Once you’ve synced your QuickBooks account with Method:CRM, chat with our customization team and share what you are looking for in a sales commission calculator. You’ll receive 1 free hour of customization services to help you get started! 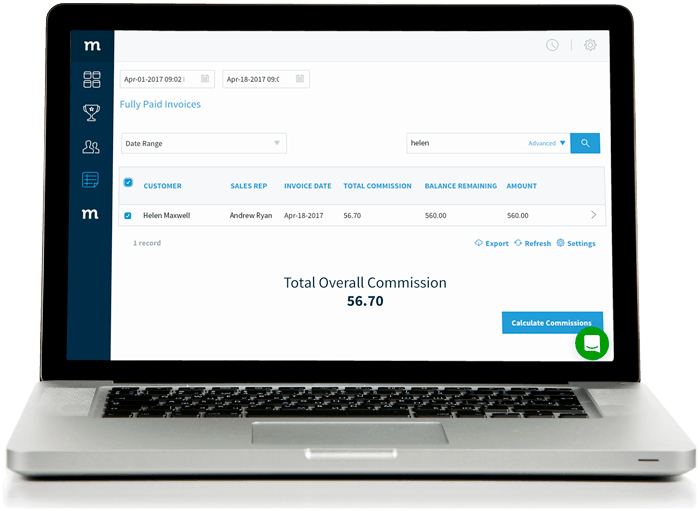 Ready to streamline your commission tracking?